One More Tool Sale for 2013! I hope everyone had a nice Christmas. We sure did. Sorry this list is out a little later than expected- I have my oldest daughter at home with me today since school is out. 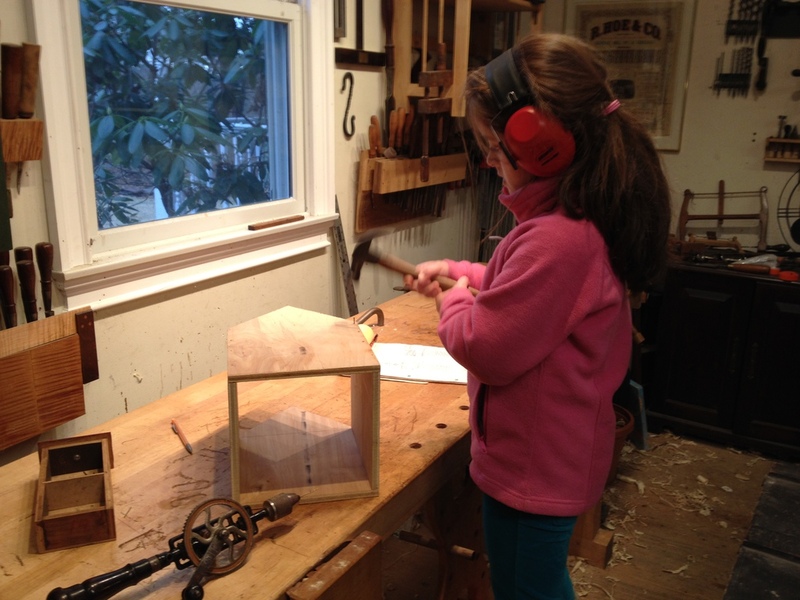 We spent the morning in the shop making a birdhouse (her idea!). The project ran over, but I wasn’t about to cut it short. I added about 100 tools to my For Sale page today- a smaller update than usual due to the holidays, but it’s full of good stuff including some nice layout tools, gouges, lots of molding planes, some books, and a bunch of Stanley planes. I hope you find something you like! Thanks for reading. I hope everyone has a healthy and happy New Year!